← Playing with Snow Indoors or Out! Based on the true story of the last woman to be beheaded in Iceland, Burial Rites tells the story of Agnes Magnúsdóttir, a woman accused of joining forces with another maid and a neighboring man to murder her former employer and his companion. Since there are no prisons nearby in rural Iceland, Agnes is sent to live with a local family while awaiting her execution. There she will also meet with Tóti, the priest she has inexplicably chosen to be her spiritual adviser. Initially the family is terrified to have her in their home and Tóti is confused and overwhelmed by her request. But slowly, as they begin to know her and her story unfolds, their feelings towards Agnes and her plight change. But will it really matter? Will it matter to Agnes even if it does not change her fate? Devastating. Heart-wrenching. Brutal. This is a story that will stick with me for a long time. I read a lot of books, and I enjoy nearly all of them, but few have had the power to bring me to tears – this one did. Set against the harsh landscape and life of rural Iceland, this story is heartbreaking. 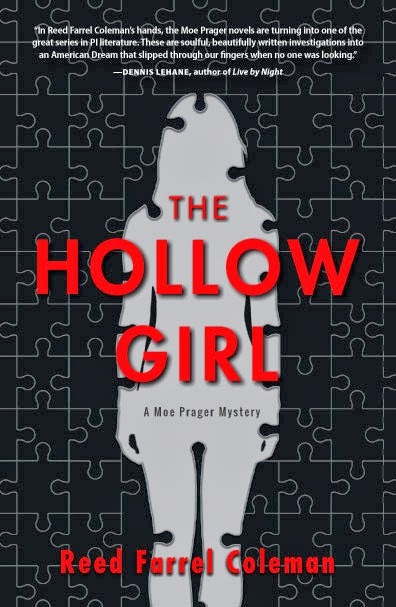 Yet I found myself quickly turning pages, wanting to know the truth of that night, the night those men were bludgeoned, stabbed, and set ablaze – and wanting to know Agnes’s fate even though I already knew what it would be. In the end, the way of life, Agnes’s life, and ultimately her death, are brutal. However, more than the brutality I will remember the fear and the love and the yearning in this woman – the yearning to be loved, to be wanted, to be understood, to find a home, to live. 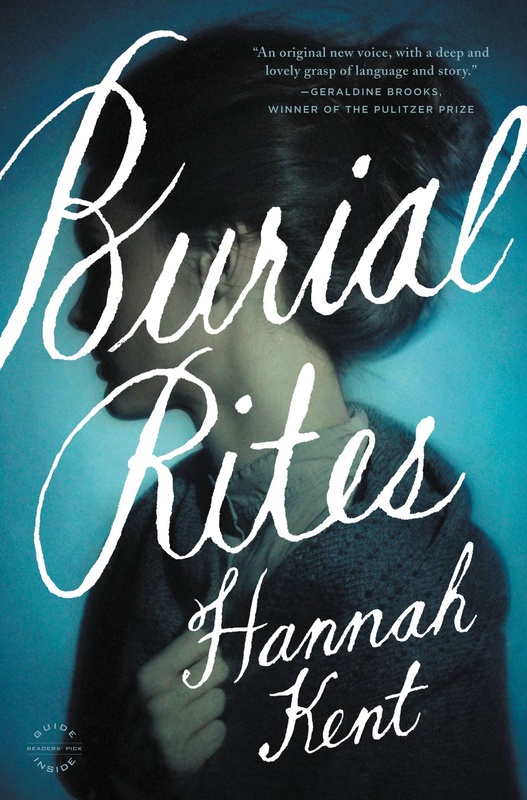 This entry was posted in Adult, Book Discussions, Fiction and tagged Agnes Magnúsdóttir, burial rites, hannah kent, iceland. Bookmark the permalink.